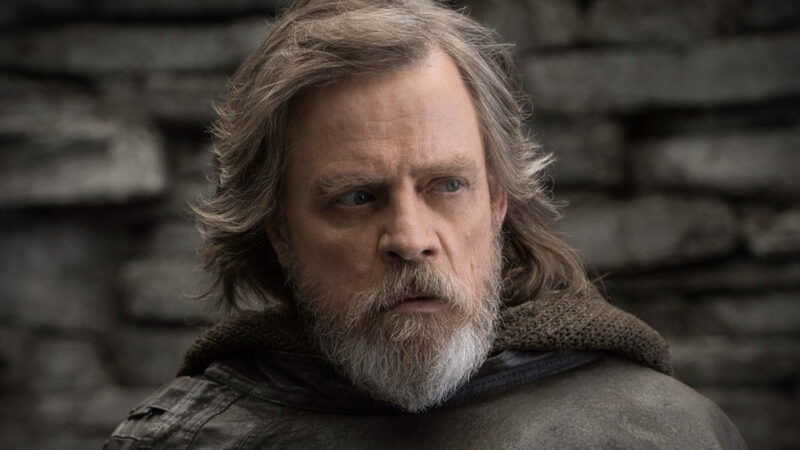 Mark Hamill has made a name for himself portraying Luke Skywalker in the Star Wars franchise and has a proficient presence in the DC animated universe voicing the iconic Batman villain, the Joker. Mark is now ready to breath new life into another iconic villain, the killer doll Chucky from the upcoming Child’s Play movie. The actor posted a video, showing his excitement for landing the role. Child’s Play hits theaters June 21, 2019.